Anchor Allied Factory Ltd. Supplier from United Arab Emirates. View Company. 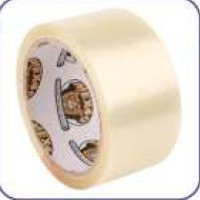 High Shear Tapes This product is one of our most special members of the BOPP tape series, wherein we offer a technical and economical edge over the market. High shear Tape- Depending on the type of Top, Paper used, the dimension and weight of the box, these tapes hold good until torn apart. 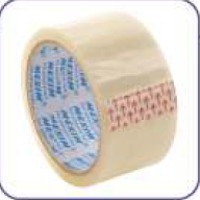 Available in all widths greater than 36mm, these are available in all sizes as our regular BOPP tapes. These tapes can be used on boxes with high bursting factor, where these tapes hold good until torn apart. 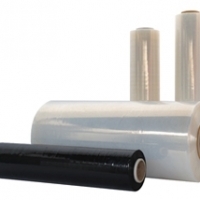 Depending on type of Top paper, dimensions, coating, finishing, die punch and gross weight of a box, these tapes have to be carefully selected, to offer a technical and economical edge to your packaging. 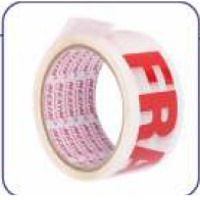 Available with custom printing and in all sizes and widths above 36mm as out BOPP tapes.